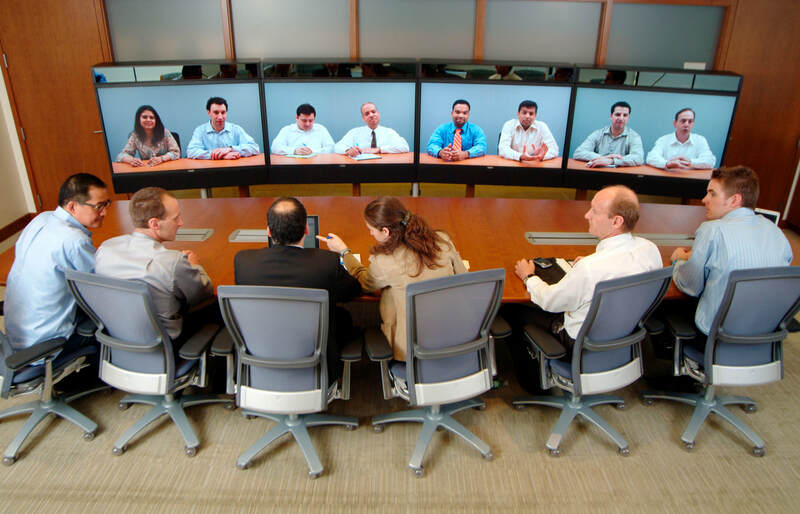 Audio Visual Systems Installation for conference rooms, offices, showcase rooms. We'll re-integrate a whole A/V system for your workspace. 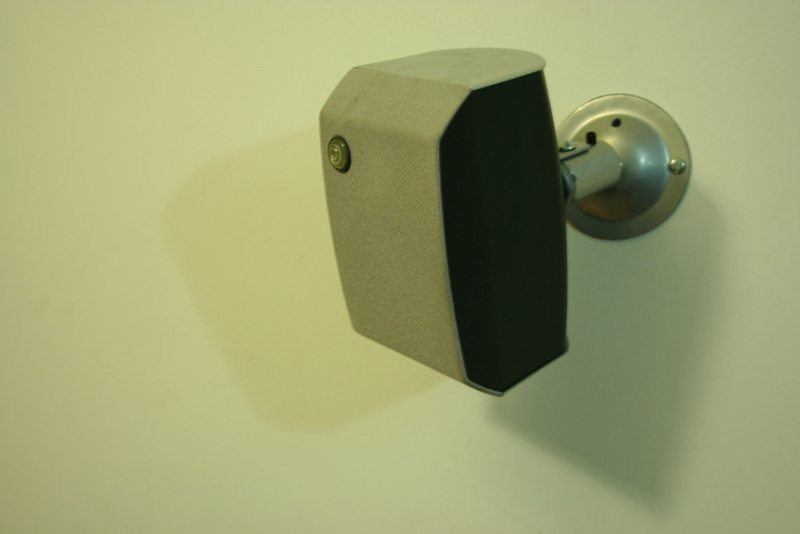 We install home automation systems and home security systems from security cameras to automated window shades. 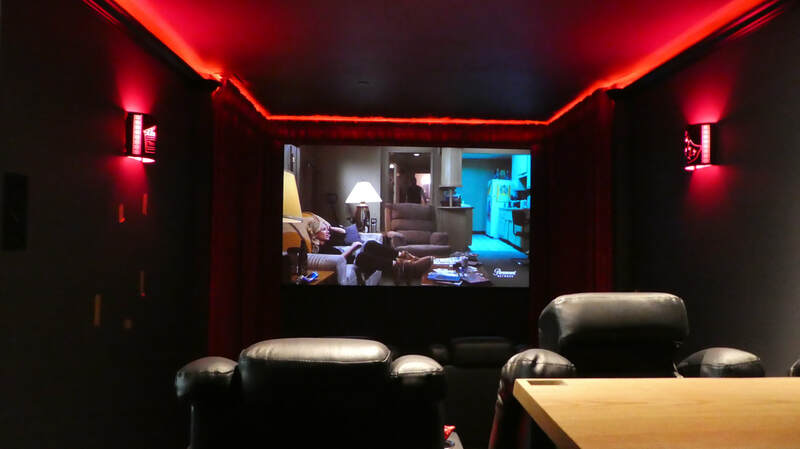 We'd love to help you design and build your new home theater or discuss how you can update your existing setup. Welcome To Pacific Northwest Audio Visual. 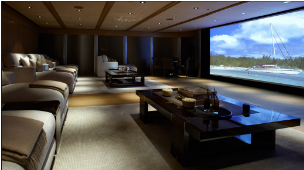 We are a full service home Theater Installation, Home Automation Design, Installation and Integration Company. 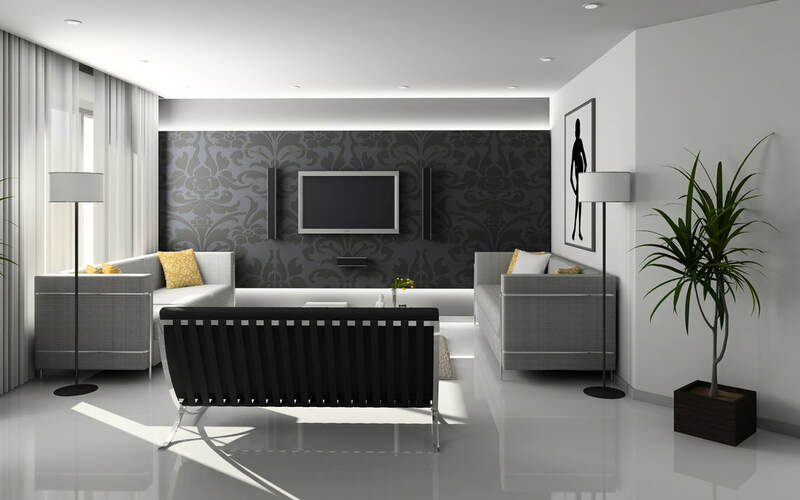 We handle high end residential audio visual installation and home automation projects as well as handling audio visual solutions for offices and conference rooms all over the Seattle and Eastside, Bellevue Redmond Areas. We are local to the Northwest and are based in the Redmond, Sammamish and Seattle areas proudly serving both Eastside and Seattle, including Issaquah, Bellevue, Kirkland, Woodinville, Snoqualmie, Duvall areas. We have over 30 years experience in Audio Visual Design and Installation within both the residential and commercial arenas. So, If you are looking for a professional Home Theater Installation Redmond, WA or a multi-room/multi-zone Speaker System Installation or advice on design and installation of a state of the art Home Theater System, you have come to the right place. 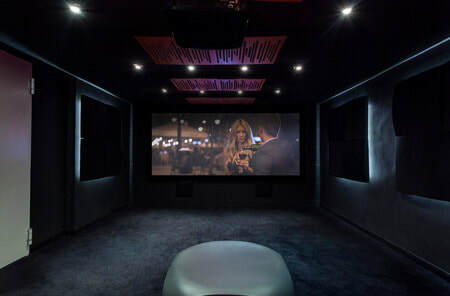 In order to design and implement the perfect new home theater build-out or an update of your existing home entertainment system components you need expert Home Theater Installers who have the knowledge of what is out there on the cutting edge and/or to advise you on how to calibrate your existing gear to work best and work quickly! Redmond Home Theater Installation is the Eastside's and Seattle area's most trusted audio visual company to talk to, whether you need a multi-room wireless audio system, a full fledged cinema with surround sound, the latest HD flat panel LCD, Plasma TV screens or HD projectors, and also Home Automation for your window shades, doors and temperature control systems or security system. We will even help consolidate your dusty drawer of 10 remotes into one app that does it all from your smart phone or ipad! 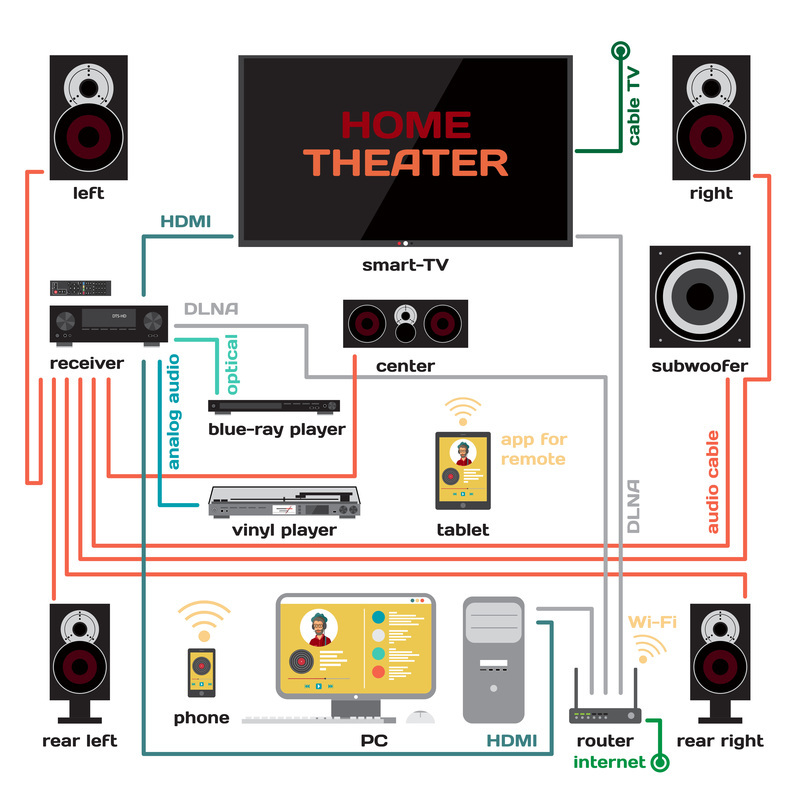 If a full on home theater installation project isn't quite where you are at but you want a fully integrated music system in your house then consider this: A multi-zone programmable music system. ​ Today there are almost endless options for wireless speaker systems offering smart-phone control over the the audio programming you want to hear....In Each Room! You can have Beethoven in the Living Room, Bach in the Dining Room, Nirvana in the garage, Taylor Swift in your daughters room, Slipknot in your teen-age boys room and KISS in your master bedroom! There are many brands including Klipsche, Denon and Sonos that make very fine robust Wireless Systems for this type of scenario. And don't forget the patio or yard where an Outdoor Speaker System Installation can really augment your backyard reality with music or a sound effects of your favorite bird calls! Submit details of your project in the form below and we will contact you shortly! 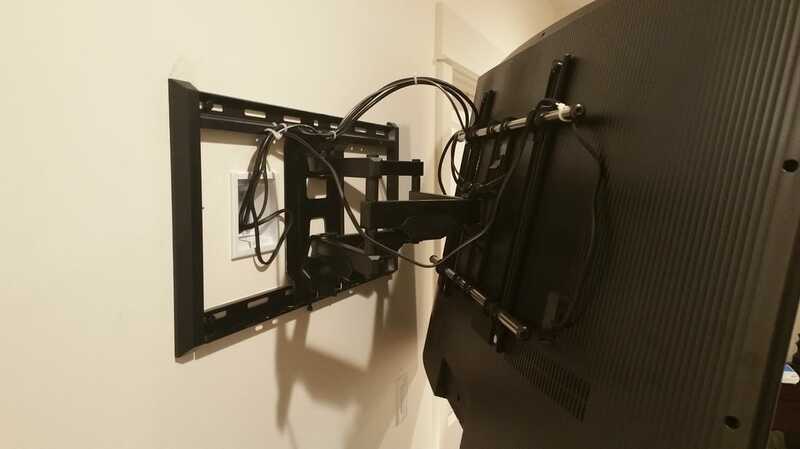 Of course we do TV Wall Mounting. We can swap out an old TV for a new or bigger model and provide the appropriate wall mount for your situation. Hanging your new HD Flat ScreenTV is a popular request, and usually very easily done! We will even move outlets and speaker enclosures to set you up for prime entertainment couch potato-ing! And did you know that just like audio programming you can program your TV's to play different channels in each room from your Iphone or Ipad? If you get bored with sports and uncomfortable in your easy chair in one room, move on to the bedroom and enjoy the latest episode of Game of Thrones...already in progress! A lazy man's luxury, but you get the idea! OK here's where it can get tricky! 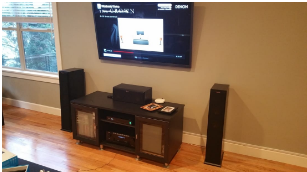 Our Home Theater A/V Installers are willing to work with your existing components if you wish. We all want to save $$ right? And you're already familiar with how they work together, you just want better visuals with a new 4k or LED Hi-def Flat Screen Smart TV and an AWESOME sounding wireless SURROUND SOUND speaker system! Well that is cool! However, you'll probably want us to clean up and Conceal Wires and cabling in and around your entertainment system. And that is essential to a professional home theater installation and well functioning home cinema or entertainment system. It's so easy for dust to accumulate or connections to get pulled out, even part of the way and seriously degrade your experience of the sound and visuals. In fact, over time many people don't realize how horrible their systems look and sound. When you call for your FREE CONSULTATION we will come to your house and assess the situation. Putting Your Home Theater Together! Making it all come together is where an experienced Home Theater Builder comes in handy and our Home Theater Installation specialists make magic happen. And here you have some options. HD flat panel TVs are great but they are only so big. The awesome thing about going to movies is having a HUGE screen. Sometimes giving up a little quality for SIZE is a good thing in the home theater room. So you have the option of installing a projector and a large movie screen. 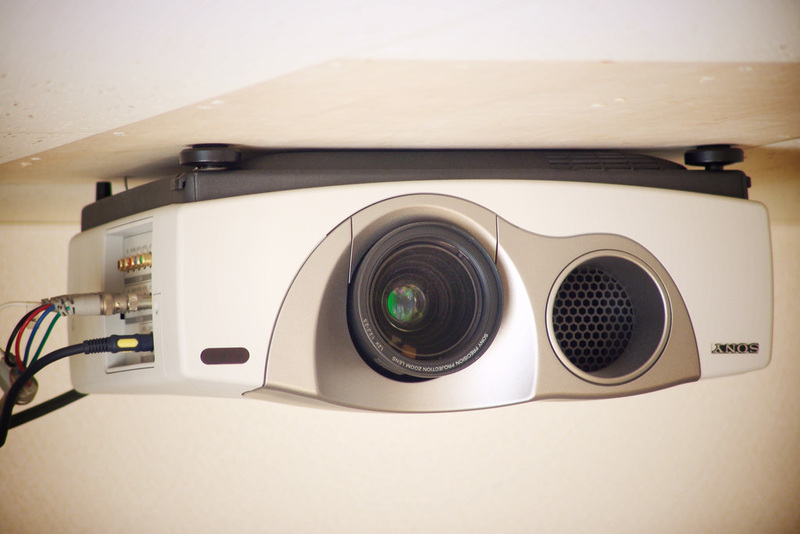 Even in a small room of about 11 feet across you can scope a projector to 64 inches. The bigger the room the better though. We'd be happy to consult with you on that. 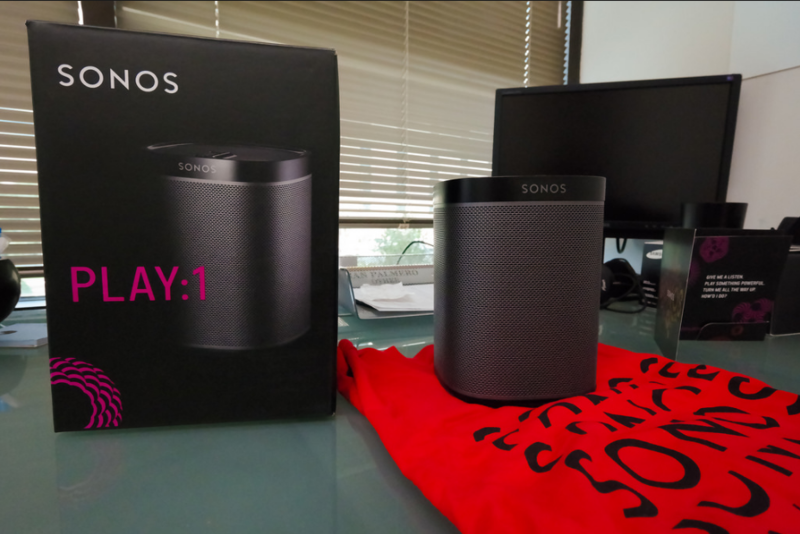 Now then, do you want a regular 5.1 surround sound set up, or or maybe a Dolby Atmos sound system installation, or just a plain old 7.1 surround sound system? How big is that Sub-woofer going to need to be? And where is the best place to put it? Wireless or wired? 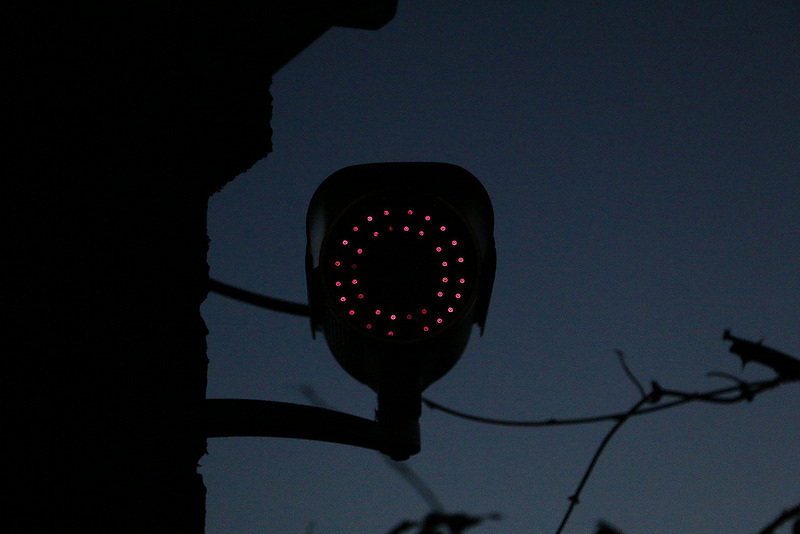 How much ambient light is present? (because that will dictate how bright a projector you need). And don't forget about furniture arrangements and popcorn machines! We can definitely help you out with in getting your room all decked out. There is a lot to consider, so give us a call and we'll be happy to discuss your options! ​ Home Theater Builders Redmond to Seattle. 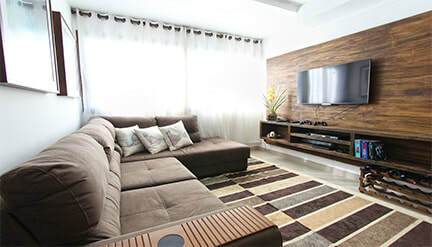 After investing hundreds or thousands of dollars on your Home Entertainment System, you would be wise to have a security system installed to create ease of mind. Our Home Security Technicians are more than happy to help you install your multi-camera security system. Call us for an estimate. 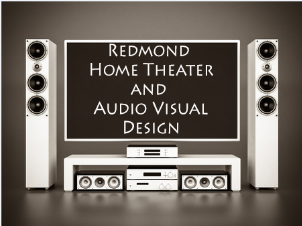 Pacific Northwest Audio Visual and Redmond Home Theater Commercial and Home Audio Visual Installation Services Serving the Eastside and Greater Seattle Metropolitan Areas.